WKOG Admin: We stand by the work of Filipino Tin Alvarez. Alvarez is fully informed about the NGO-industrial-complex machinations. She will not advocate, nor work for, any org that’s not about grassroots and direct assistance for the people in The Philippines. 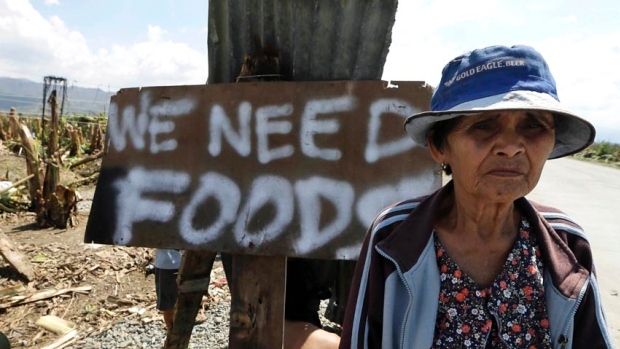 “I am coordinating with anarchists in Bacolod (central Philippines) who are already on the ground, doing relief work. 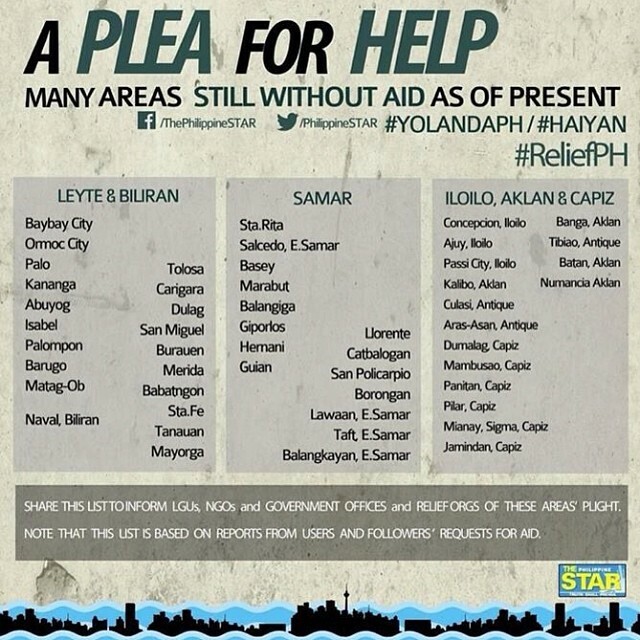 Project Bulig is the name of the relief drive. The guys I’m in touch with are friends of friends, and we’ve already talked about working together. Right now, I am anticipating in-kind/cash donations from my activist/ advocate friends in the US, Canada, and Europe. In-kind donations can be sent to my address, which I can give you in private. A comrade has been able to secure a warehouse for storage and repacking, but right now, your best bet would be my address, as I am not sure my contacts in Bacolod have room to spare for these goods. Part of the cash donations will go to local animal welfare groups which are working with animal casualties. As expected, the Philippine government, the Philippine Red Cross, and all mainstream aid agencies, charities, and foundations have ignored non-human casualties. As a feminist and an advocate of social justice, I believe that non-human lives are not expendable, so it is only appropriate that their needs also be met”. As we stated in our previous post, Occupy Philippines is now accepting and would humbly ask for donations to help the survivors of Typhoon Haiyan, known locally as Yolanda. We ask for medicines, food, bottled water, blankets, towels, and animal food. In addition, we would also like to ask for used tarpaulins to make use for a makeshift shelter. For international monetary donations, please PM TIN ALVAREZ for details. We cannot post the bank account details as this will be going to a bank account under her name set up for this cause. Occupy Philippines unfortunately does not qualify for a separate bank account as it is neither a set non-profit organization, charity, or company. We hope for your kind understanding. Please inform us if you will be sending donations so we can better coordinate, and so we know who to thank and what to expect. There will be no expiration date for donations. We will take part in the relief effort to help our brothers and sisters in West and Central Visayas– Leyte, Antique, Samar, Eastern Samar, Cebu, Palawan, Negros Occidental, Capiz, Aklan– but we intend to be there for the recovery. Due to this, we ask for your help and your support. Thank you so much, friends. The Canadian governement is matching donations made to these orgs. That is where I have donated. The deadline for matching has been extended into December.